FLASH floods left scores of Bulawayo residents counting their losses, with the city's Fire Brigade saying it was overwhelmed by distress calls following heavy rains that pounded the city on Sunday. Some residents in Nketa, Nkulumane, Tshabalala and Cowdray Park suburbs were among the worst affected. Bulawayo Fire Brigade Chief Fire Officer Mr Richard Peterson said his team attended to numerous flash flood calls from 3PM to 10PM on Sunday. "We were so overwhelmed by the calls. We were unable to attend to some but we attended to most of them. Nketa 9, Nketa 6, Nketa 8 and part of Nkulumane even in Lobengula we had one or two cases. But I think 90 percent of the flooding occurred in houses in Nketa," said Mr Peterson. He said the major cause for flash floods was failure to create weep holes after people erected precast walls, thus interfering with the flow of water. Mr Peterson said his team also faced resistance from some residents who did not want holes to be drilled into the pre-cast walls. A Chronicle news crew visited some suburbs yesterday and residents narrated their ordeal. Some removed their property from their houses as they cleared water from their rooms. They blamed the Bulawayo City Council for failing to clear its drainage system, leading to water flowing into their homes. In some areas, sewage flowed into houses, with home owners fearing they could contract water-borne diseases. "I was forced to sweep out of my home maggots that flowed into the house as a result of unattended sewage. When it started raining, the rain water containing sewer water flowed into the yard, with some inflows flooding the house," said a Nkulumane resident who identified herself as Mrs Moyo. Another resident said in about an hour, the water had risen up by up to 50 centimetres. "Our property has been damaged as water as high as 50 centimetres flowed into our houses. We couldn't do anything as everything was happening so fast. Worsening the situation, the rains were coupled by violent thunderstorms," said Ms Thandazani Gumbo. Mrs Reality Rupfutse, also of Nkulumane said her family deserted their home as all their property had been soaked by water. "All our property was soaked in water. The water was very high so we had to leave our home and seek refuge in our relative's home in Entumbane suburb," said Mrs Rupfutse. 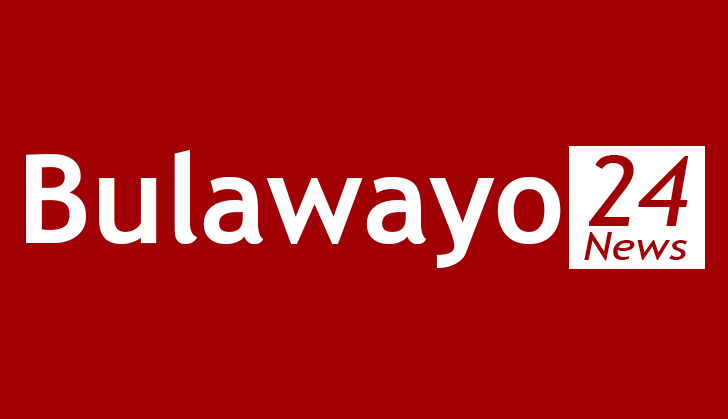 Bulawayo United Residents' Association chairperson Mr Winos Dube said council should be held responsible for any damage emanating from the flash floods. He said residents should also avoid littering as this causes blockage of the city's drainage system. Bulawayo Mayor Councillor Martin Moyo conceded that council had not cleared some drainages. He however added that residents are also to blame for dumping litter blocking free flow of water.